More than 50 million households in the European Union are struggling to attain adequate warmth, pay their utility bills on time and live in homes free of damp and mould. 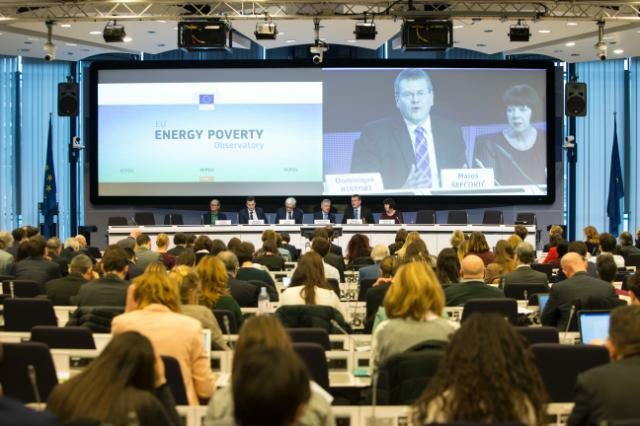 Awareness of energy poverty is rising in Europe and has been identified as a policy priority by a number of EU institutions, most notably in the European Commission’s ‘Clean Energy for All Europeans’ legislative package. 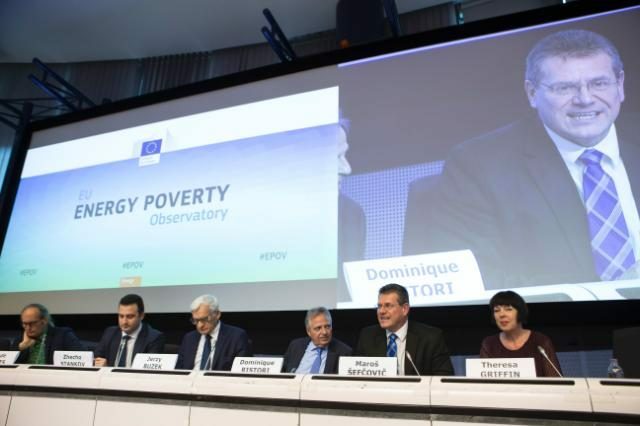 The creation of an EU Energy Poverty Observatory is part of the Commission’s efforts to address energy poverty across EU countries. The Observatory aims to provide a user-friendly and open-access resource that will promote public engagement on the issue of energy poverty, disseminate information and good practice, facilitate knowledge sharing among stakeholders, as well as support informed decision making at local, national and EU level. The Observatory is being developed by a consortium led by the University of Manchester and includes, as core partners, Ecofys, National Energy Action, the European Policy Centre, Intrasoft International and the Wuppertal Institut. 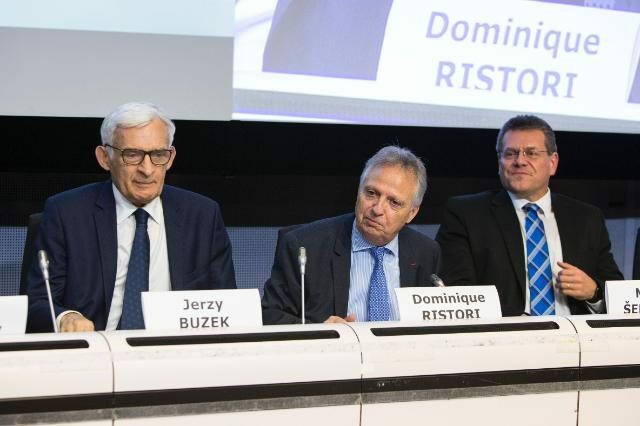 The launch featured the participation of the Commission’s Vice-President for the Energy Union Maroš Šefčovič, Commissioner for Climate Action and Energy Miguel Arias Cañete, and Director-General for Energy Dominique Ristori, along with numerous other high-profile speakers. Find out more on the program and speech of the main speakers here. 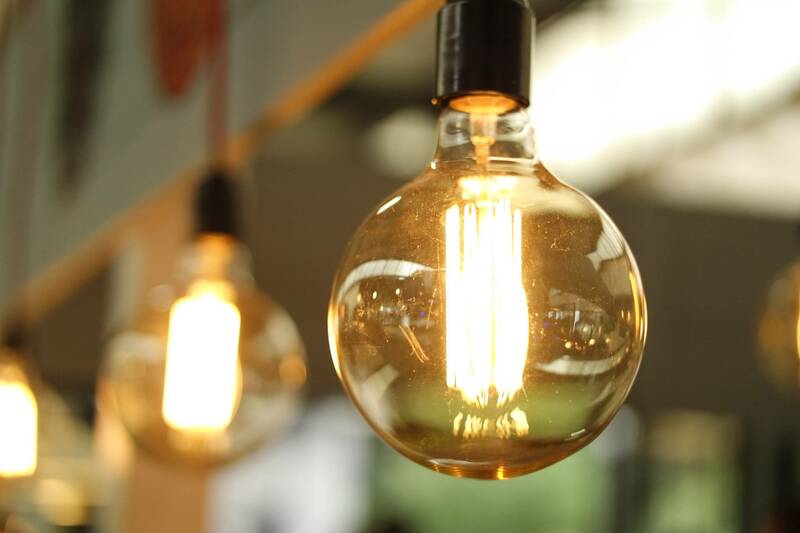 Find the new website on energy poverty here.